Sitting high a top the engine on your 1970 1971 1972 1973 is a shaker scoop. Functional in some years and filled with many small parts needed to make it right once again like GM new. We offer everything from flappers, to new scoops. 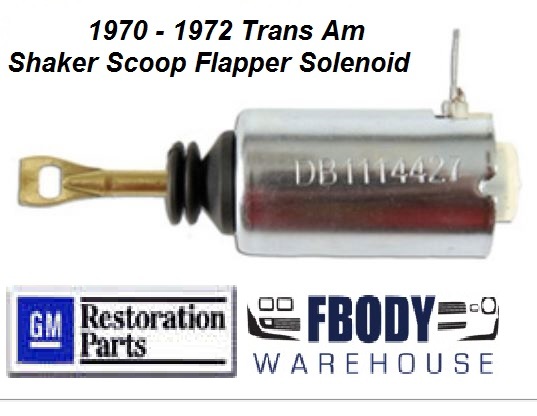 Fbodywarehouse has the parts you need to make that shaker shake like it should for your 350 400 and 455 Pontiac Engine!